Drone Systems is dedicated to marketing the best UAS products to military and civilian services, emphasizing high quality equipment, training, and partnerships. 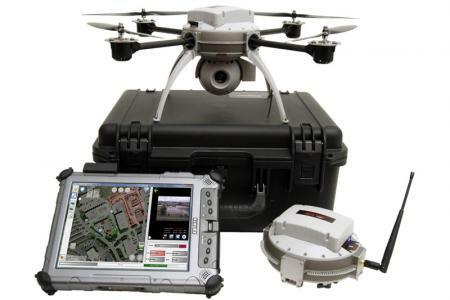 Drone Systems is a distributor of unmanned aerial vehicles serving the Public Safety and Defense industries in the United States. Our flagship product, the Scout sUAS, officially classified as a "small-unmanned-aircraft", is the top-of-class product at the center of a technological wave which is actively revolutionizing the strategy and tactics employed by our soldiers and first responders.